Australia is one of the best choices if you’re looking for hiking destinations. From grand mountains and lush rainforests to amazing waterfronts, it has everything you can imagine and more. 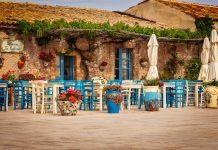 There are numerous trails all over its diverse landscape from easy, one-day hikes to weeks-long adventures, so it really depends on your own preferences which side of the continent you will see. One thing is for sure, though, each of these tracks provides a unique, unforgettable experience with plenty to see and remember for the rest of your life. So, here are seven of the best hiking places Australia has to offer for your next active holiday. 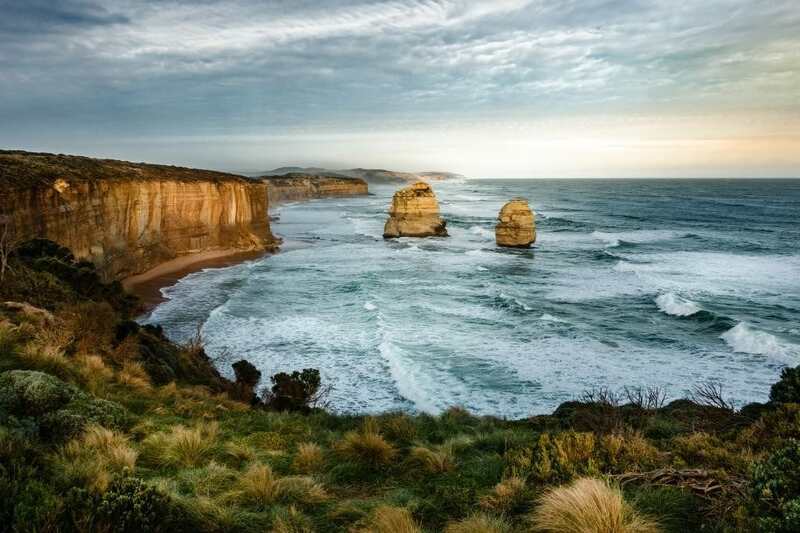 One of the most coveted destinations in Australia is the postcard-worthy Great Ocean Walk with its highlight being the Twelve Apostles, one of the most famous landmarks of the continent. The track stretches over 100 kilometers by the Great Ocean Road and it will take you between eight and ten days to finish, walking from Apollo Bay all the way to Gibson Steps, however, the views along the way are well worth it. Besides the eight “apostles” that are still holding on against the crashing waves at your terminal, you will also get to walk through forests and might even spot seals and fairy penguins by the seaside. You can opt for pitching your tent at the campsites along the way or you can go for more comfortable private accommodation options that are also plenty. 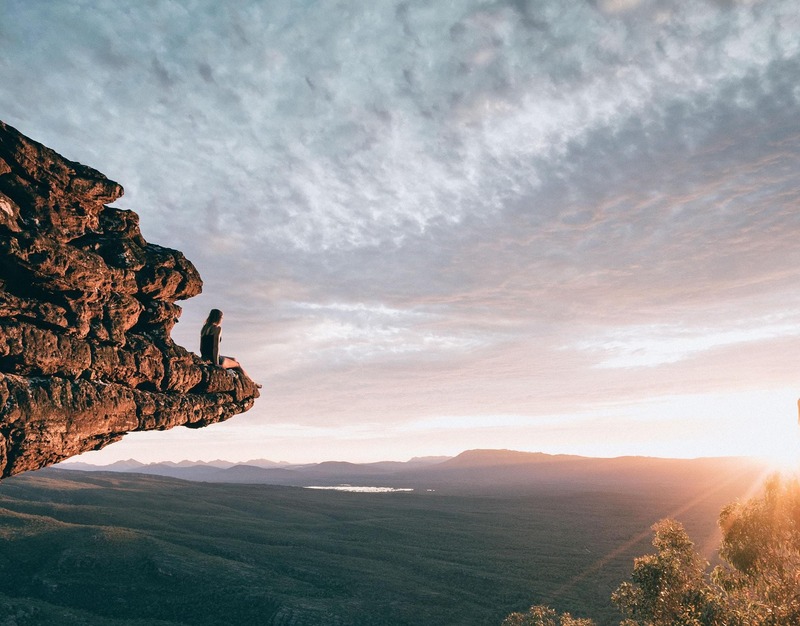 Located in Victoria, this trail is a 36-km journey that will take you three days to complete, starting and finishing at Halls Gap. Considering it is grade 4 in difficulty, with rough tracks and stairs at some parts, it is recommended to more experienced hikers. However, the rocky landscape and the rugged peaks, not to mention the breathtaking views from the peaks of the mountain, make it a great choice for those who like a challenge! Also, keep an eye on this track as it is planned to be expanded in the near future – in a year, you might be able to walk the full 13-day track if everything goes according to plan! 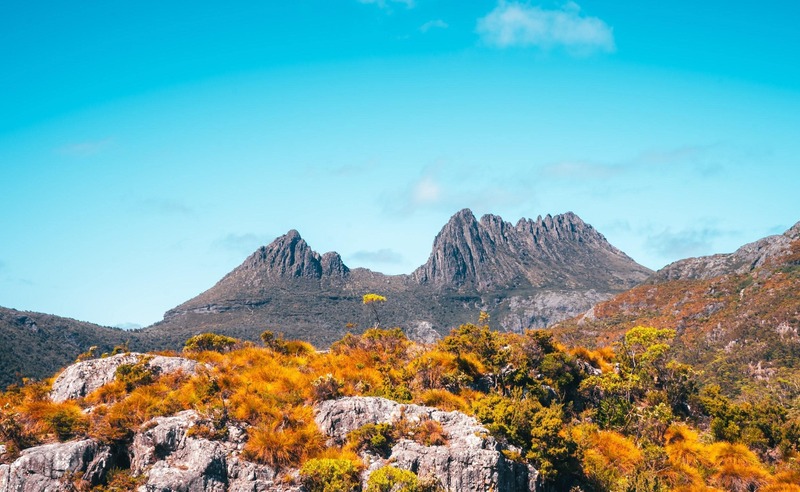 Cradle Mountain is part of the Tasmanian Wilderness World Heritage Area, which means it is one of the few remaining stretches of true wilderness. Going on one of the medium-grade Cradle Mountain walks will thus show you beautiful, unspoiled vistas and untouched wildlife – you might get to meet some wombats on your way too! The area is also rich in glacier lakes – including Crater Lake, which will be the center of the first day of your hike, while the surrounding mountains allow you amazing views if you decide to go for the peak. 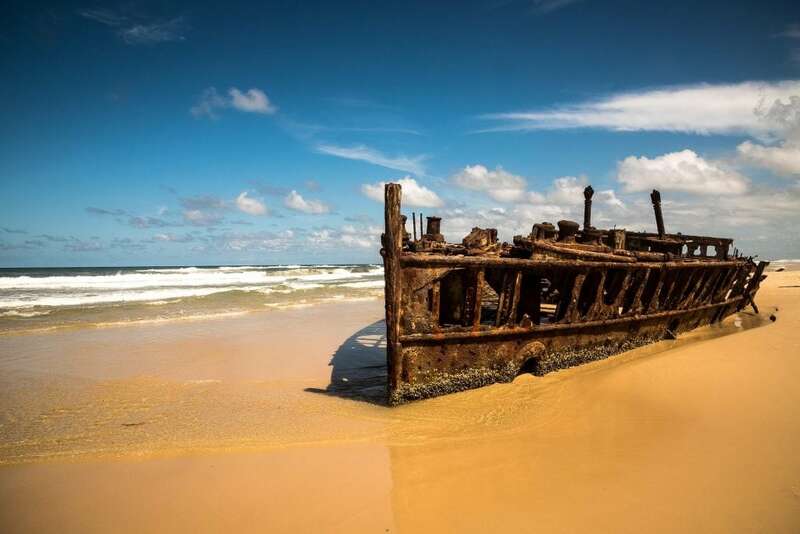 Located in Queensland, Fraser Island is a favorite not only because of its adjacency to Brisbane but also because it boasts one of the top must-see beaches in Australia. It is a sand island – the largest one in the world of the sort, and the 90-km track along its seaside is a 6-8 day getaway from the hustle and bustle of the city. Watch out during the summer months as parts of the track might be closed due to the risk of fires; however, you can still enjoy this destination in autumn, spring or even winter months, as the temperatures remain a pleasant 20 °C. The colorful sand rock formations and the many freshwater dune lakes are a sight to behold! 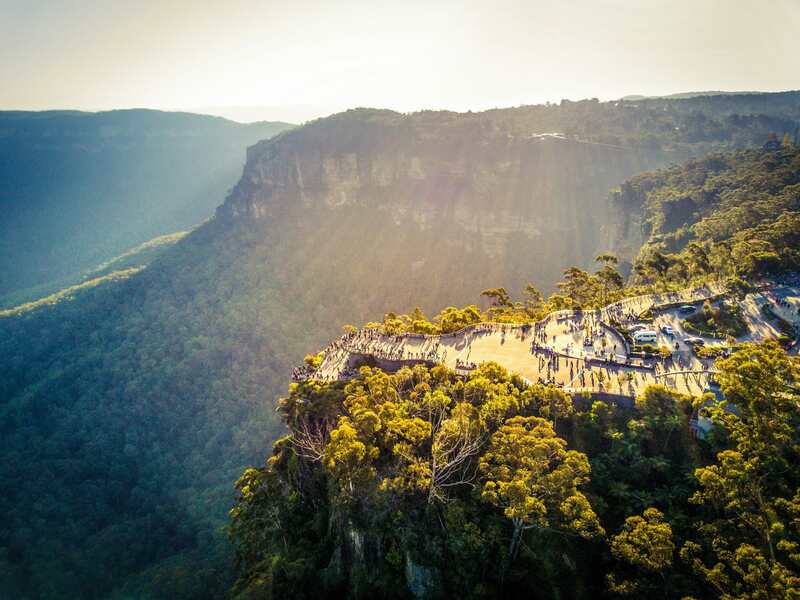 Located just a stone’s throw from Sydney, Blue Mountains also offer amazing hiking opportunities. 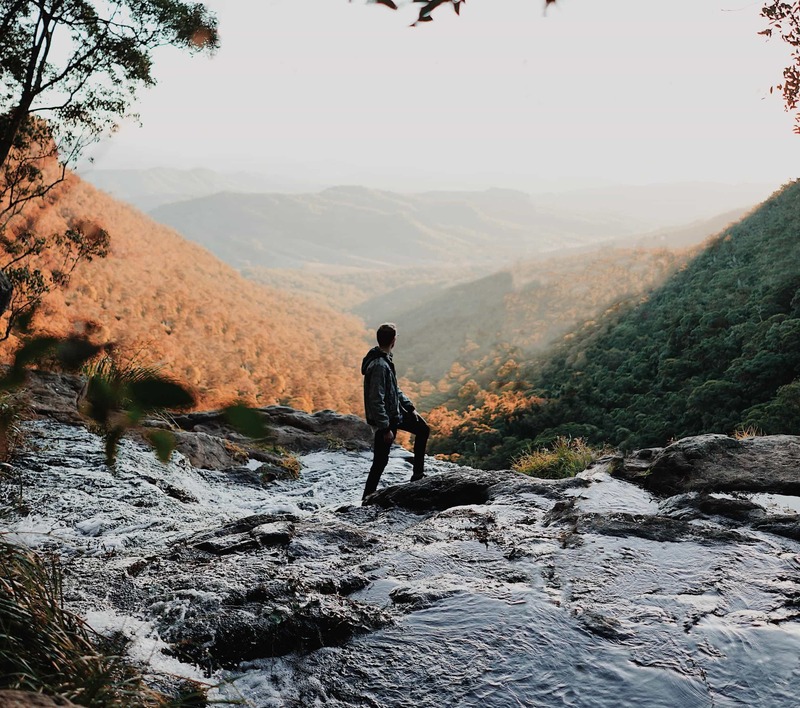 You can breathe in the fresh air in the lush eucalypt forests and see stunning waterfalls if you choose to go for one of the stunning Blue Mountains tours. For example, the Valley of the Waterfalls Walk is a great day tour that involves descending into an impressive gorge and enjoying the birdsong at the foot of Empress Falls. On the other hand, the Ruined Castle Walk with Scenic Railway involves a ride in the steepest railway out there, so it’s surely not for the faint of heart! The Freycinet National Park is one of the most popular destinations for hikers, as it provides so many beautiful sceneries. 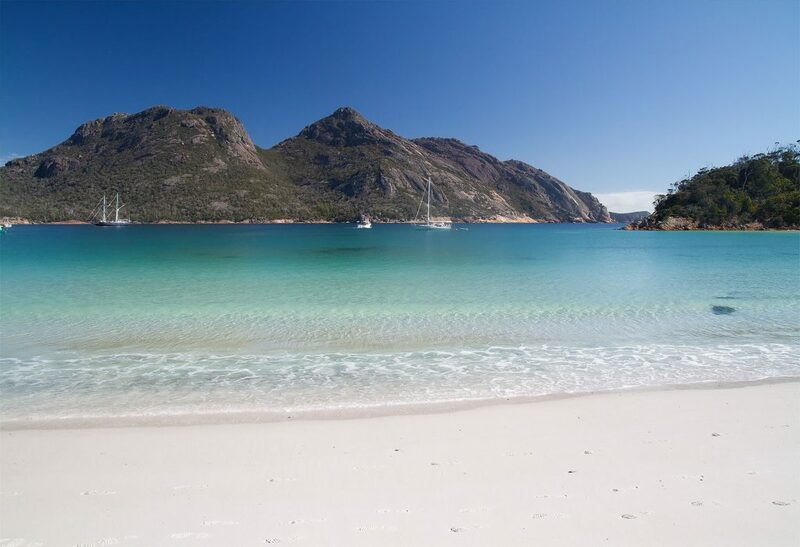 A walk that leads you through the peninsula and lets you experience the unparalleled views from the peaks of Mt Graham is your best bet; it will also include the amazing Coles Bay, the famous Wineglass Bay that has a unique shape and the surrounding pink granite mountain peaks of the Hazard ranges, as well as many other hidden gems along the way. Take a dip at Hazards Beach which is a hidden, quiet spot with crystal clear water, and you can even consider going whale watching in the area and take advantage of being in one of the best places for this activity. 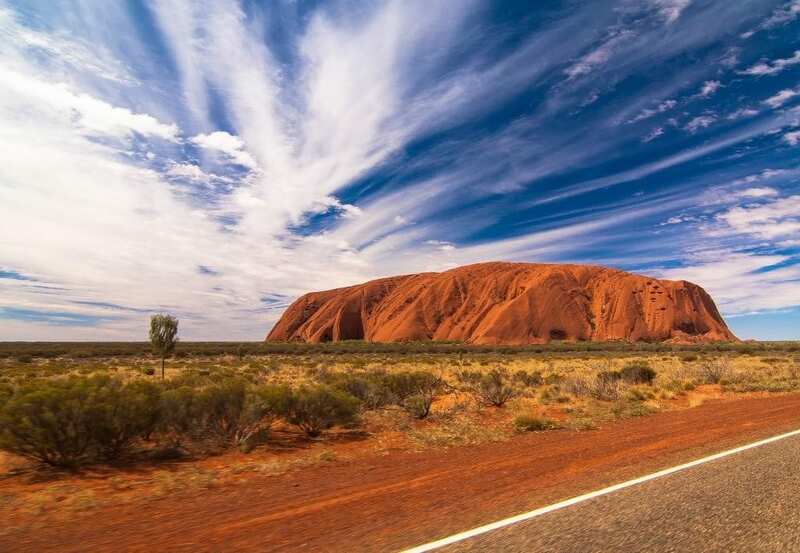 Another one of Australia’s most famous landmarks, Uluru, is a great destination for a medium grade walk. This stunning rock in the middle of the desert is nothing short of a cultural symbol, and you can see it up close if you go on one of the Uluru Base Walks. The most amazing views can be captured at sunrise and sunset, and it is also recommended that you come prepared for the desert sun as the temperatures can hit 40 °C (and sometimes even 50 °C) during the summer. Make sure you also visit some of the cultural centers and art galleries when you’re there to immerse yourself in this outstanding culture even more. Finally, another picturesque destination on the Island of Tasmania is Bay of Fires, an interesting, orange-colored bay that looks almost as if it was on fire. You can opt for shorter, one-day walks or go for a four-day, guided Bay of Fires Lodge Walk that is a more comfortable, luxurious option. 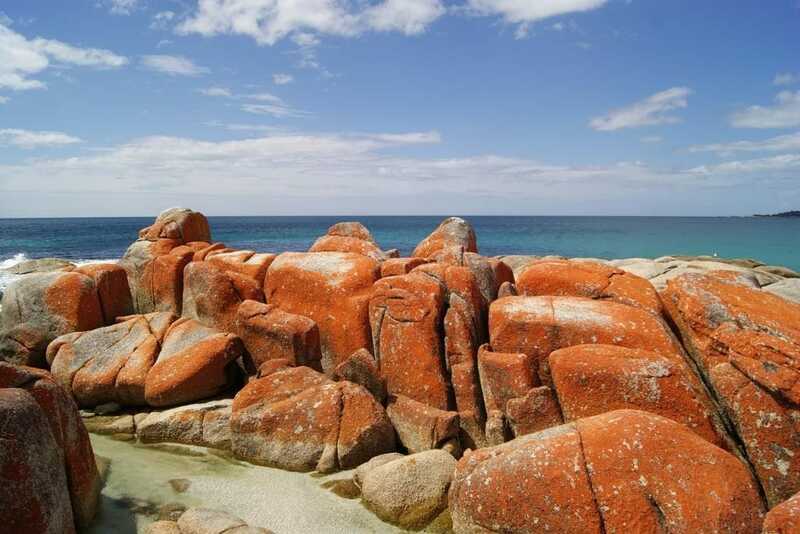 In any case, you will get to see some of the less explored nooks of the region, including hidden coves, sand dunes, eucalypt forests and Bay of Fires itself, and snap some amazing shots all of your friends will be jealous over! As you can see, you are spoilt for choice when it comes to hiking destinations in Australia. Be it a beach walk or a mountain climbing endeavor, it has it. 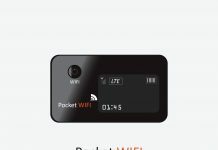 The most important thing is, however, that you check everything in advance – the weather can often overwrite our plans and you don’t want to be faced with roadblock signs once you’re there. Thankfully, all up-to-date information is readily available in this day and age, so plan your trip well, pack the essentials and start your hiking adventure with confidence!